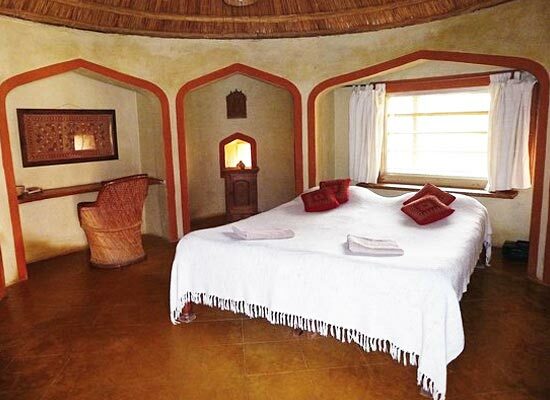 "Situated in the Nawalgarh area of Rajasthan is the beautiful eco friendly hotel, the Apani Dhani hotel. Providing excellent services and comfortable stay, Apani Dhani is one of the finest and the most sought after hotels in the city. The hotel being eco friendly and being easily accessible is preferred by leisure and business tourists alike. Once a beautifully bungalow and a private residence, Apani Dhani has now been converted into an eco friendly heritage resort. 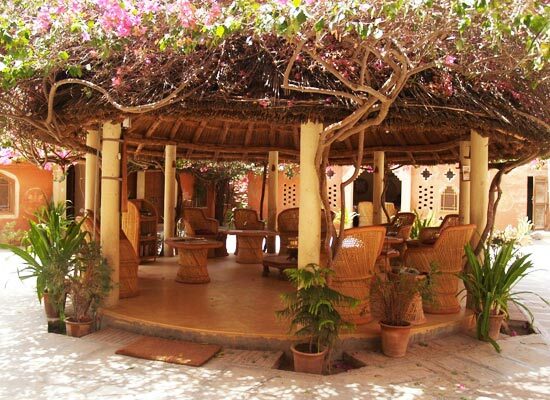 The hotel is well known to provide eco friendly accommodations to its guests. 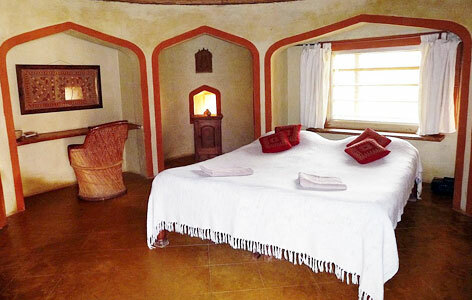 The rooms in Apani Dhani are spacious and gracefully decorated providing a warm and cozy ambience to its guests. 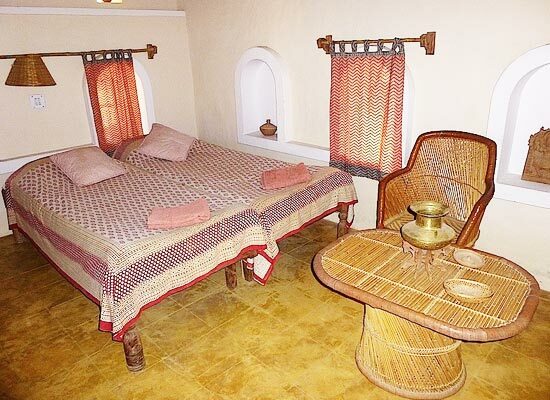 Besides, the rooms are well equipped with modern amenities. Offering sumptuous meals, Apani Dhani promises to provide its guests with a fine and a memorable dining experience. The hotel offers wide range of vegetarian delicacies for its guests to relish and pamper their hungry taste buds. Founded by Kaimkhani Nawabs in the middle of the 15th century, Jhunjhunu is a beautiful town in the Rajasthan state of India. 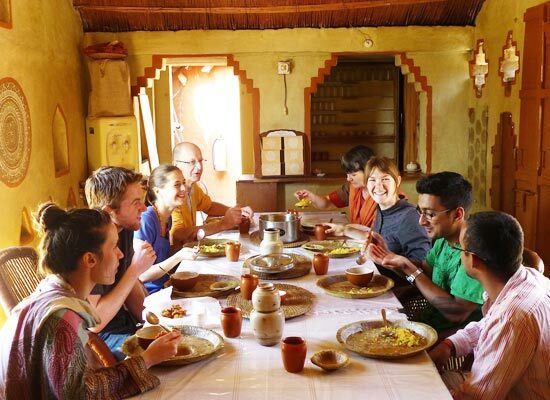 One of the largest towns in the Shekhawati region of Rajasthan, Jhunjhunu is famous for its artistically painted Haveli's and is visited by large number of tourists every year.